Our team is small but highly experienced. We are committed to working hard to help you achieve your goals. James has a law degree and is enrolled as a barrister and solicitor of the High Court of New Zealand. He has practised in the areas of trusts and estate planning and in addition he has worked for many years in private banking and as an investment manager. James brings us practical experience with Trusts. This includes knowledge of strategies that solve client problems, and the legal issues around trusts in other jurisdictions. James has lived in the Czech Republic for 14 years. He is married, has two young children and lives in Slany, near Prague. 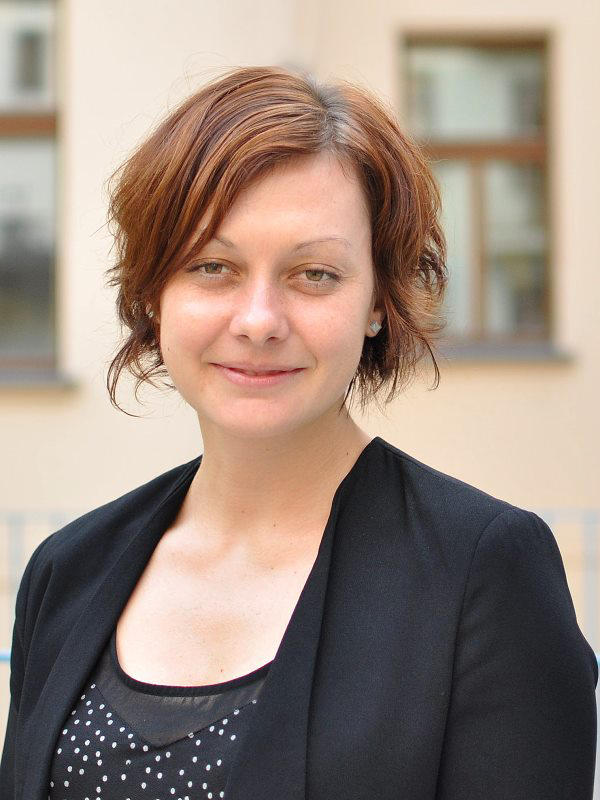 Eva is a graduate of the faculty of law at Charles University. She is responsible for managing our relationships with clients and for the ongoing administration of Trusts. After graduation Eva worked and travelled extensively in both the USA and Canada, and since joining our team has developed an in-depth knowledge of svěřenské fondy and especially their technical and legal aspects. She comes from Jablonec nad Nisou and in her spare time she is an enthusiastic skiier and plays the guitar – she spent two semesters at the Jezkova Conservatory in Prague. 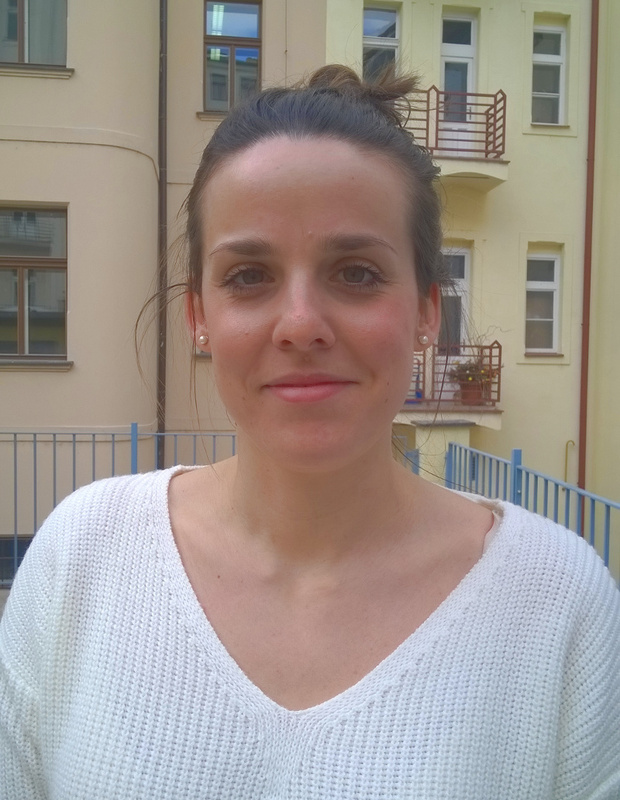 Jana graduated from the Charles University Faculty of Physical Education and Sport and Sports Management. In our company, he is mainly concerned with administration. She was born and lives in Prague and she likes to play sports and spend time with her family in an active way. Michal is a graduate of the Law Faculty of Charles University in Prague. At present, he works within his own law office in Prague and is a member of the Czech Bar Association. 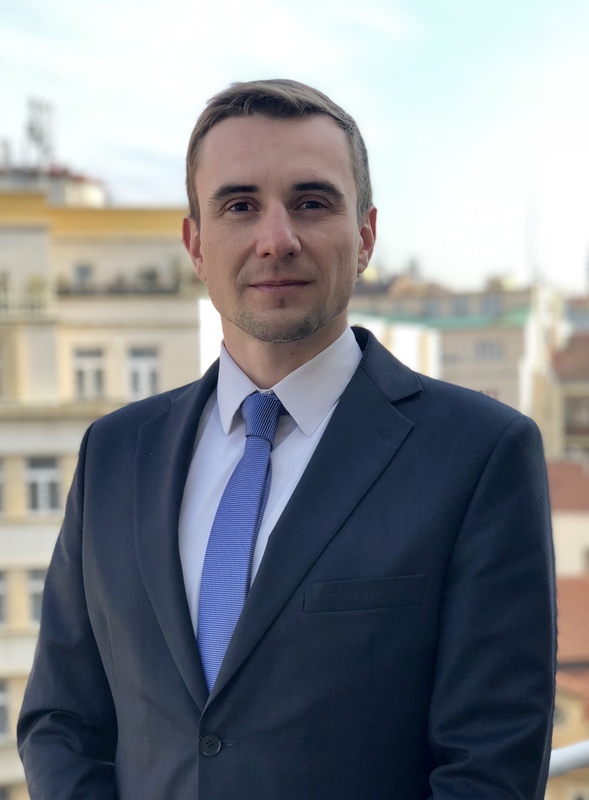 After completing his studies, he gained several years of experience in a major Czech law firm where he provided legal services in the field of corporate law, real estate law, labor law and insolvency law. 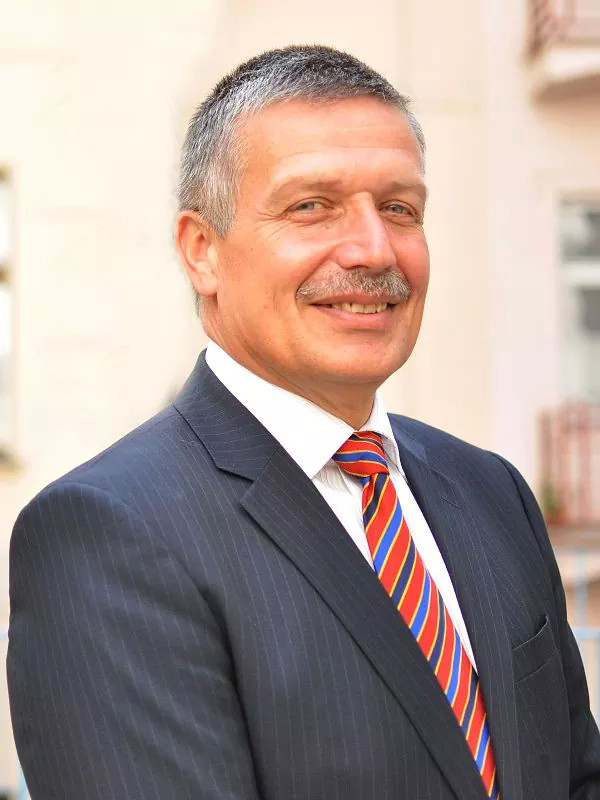 He has been working with trusts since their introduction to the Czech Republic. He comes from the Krkonose Mountains and spends his spare time travelling, playing sport and with friends. Barbora is not directly a part of the our team but works closely with us She handles legal work that clients’ lawyers are unable to deal with, and ensures the document templates we use comply with Czech law. Before founding Barlens, her own legal practice, Barbora spent four years at Havel, Holásek & Partners and almost three years at Norton Rose. She primarily focuses on mergers and acquisitions, corporate and employment law, but Barlens provides a comprehensive range of legal services targeted at the needs of companies and entrepreneurs. In her spare time she is passionate about greyhounds, and when she’s not working, she can be found outdoors, walking her dogs. Martin works with our clients and their lawyers to recommend the best solutions for their situation. He has had many years of experience dealing with clients and with business projects in financial markets. He enjoys communication with people and finding solutions to meet client needs. Martin spends his free time with his family – he has three children – playing sport or reading a book. 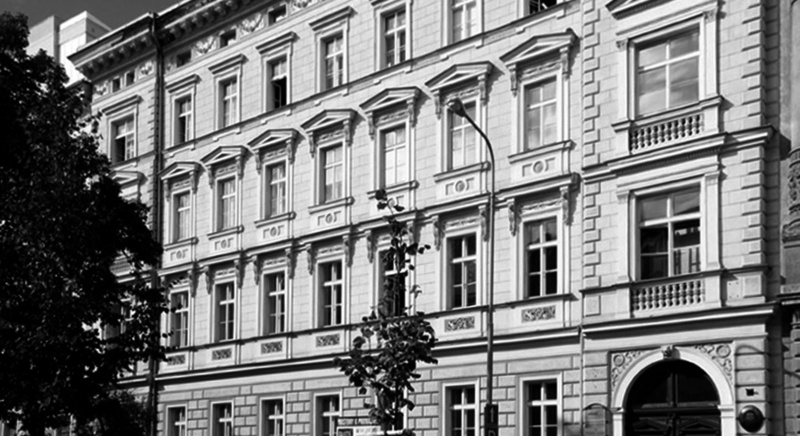 Matěj graduated in Taxation and Taxation from the Faculty of Finance and Accounting of the University of Economics in Prague. Since 2016 he has been a member of the Chamber of Tax Advisers of the Czech Republic. Since January 2015, he has been a partner in KODAP Jihlava, which is part of the KODAP nationwide network. At the beginning of 2016, he began to act as a tax examiner for the Chamber of Auditors of the Czech Republic. At the beginning of 2018 he was appointed as a probation commissioner at the Chamber of Tax Advisors. Matěj also publishes. He writes for Wolters Kluwer, as a co-author for instance of their Taxation of International Income publication. He is currently working on a commentary on the Income Tax Act. He spends his spare time with his son (who calls all the shots). Mgr. Jiří Herman graduated from the Faculty of Law of Charles University in Prague and has studied at universities in Berlin and Athens. 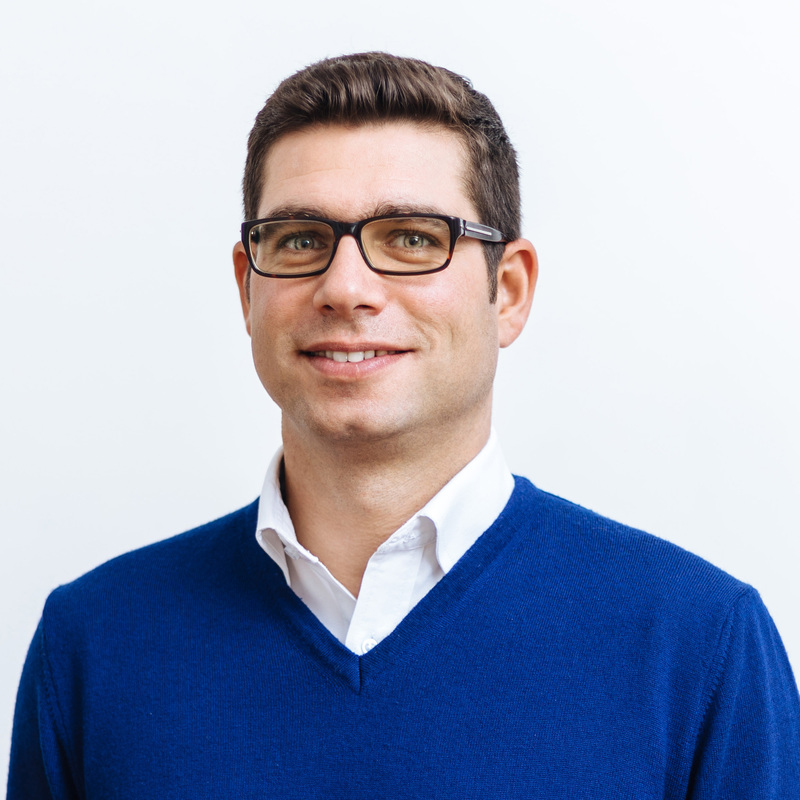 He gained professional experience working at law firms with an international clientele – first in Clifford Chance LLP, and then at Schaffer & Partner Legal s.r.o. 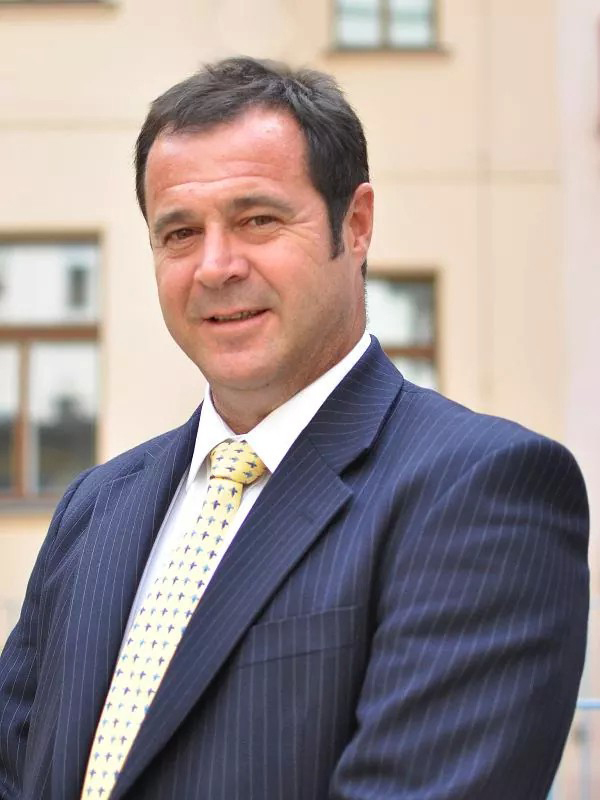 He then worked for four years at the law firm, BLTS Valentova Fifka Svara, later as a co-operating attorney specializing in civil law, company law and criminal law. He currently has his own general legal practice. 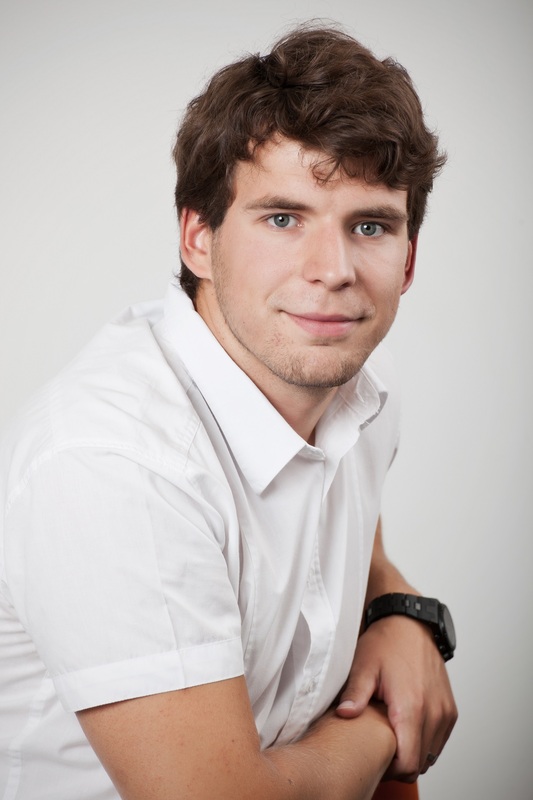 He speaks English and German and spends his spare time travelling and enjoying adrenaline sports. Monika is a graduate of the Law Faculty of Charles University in Prague. After completing her studies, she gained her first work experience at Havel, Holásek & Partners. 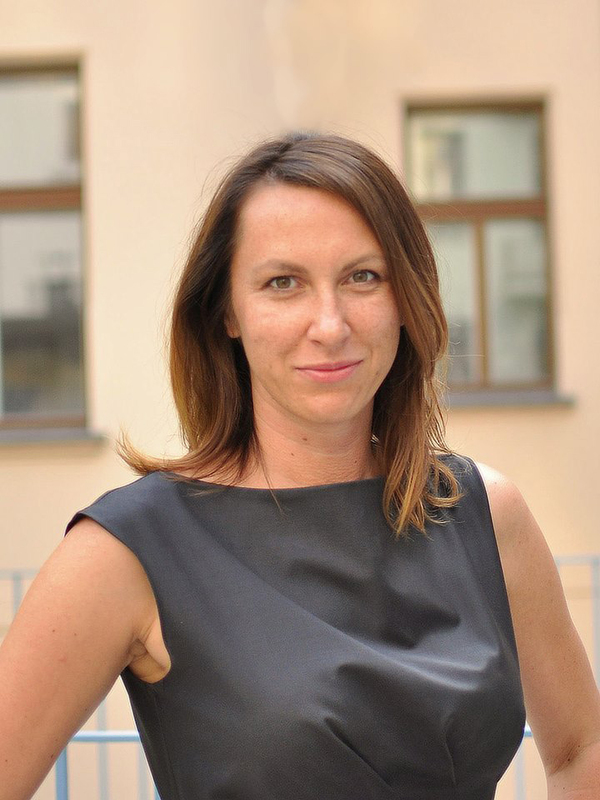 After moving to Brno, she established herself as permanent member of the team at Bulinský, Vávra & Partners, a major Brno law firm. She has worked there as a permanent collaborating attorney since 2016 . In her practice, Monika focuses mainly on contract and corporate law. Monika is also a qualified trust adviser and graduate of the APRSF Trustee Advisory course. She spends her free time with her family with whom he enjoys travelling and sport. 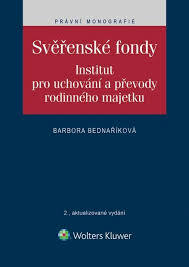 Barbora has a doctorate of laws and, as the author of Svěřenské fondy – Institut pro uchování a převody rodinného majetku is one of the Czech Republic’s leading experts on trust law, both in the Czech and international context. JUDr. Barbora Bednaříková completed internships at Pillsbury Winthrop Shaw Pittman LLP in Washington, DC, and a Spanish law firm specialising in real estate and its management. She specialises in the history and functioning of Anglo-American trusts and now focuses on Czech Trusts and their uses.